My print of a spider crab wins an award from the Wildlife Trusts. 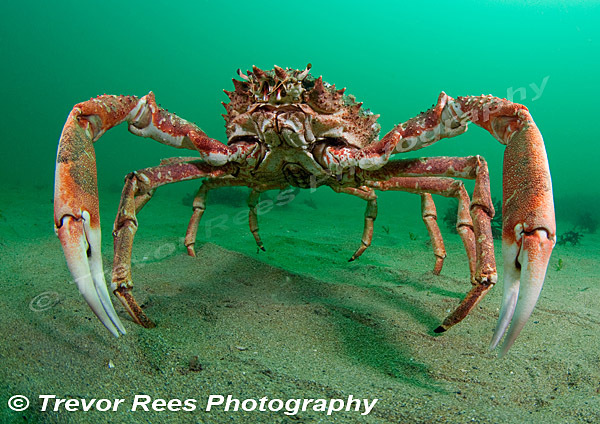 A spider Crab (Maia squinado), from Stackpole Quay in Pembrokeshire. Shown as a print at the London Dive show staged by BSoUP in association with Diver magazine.